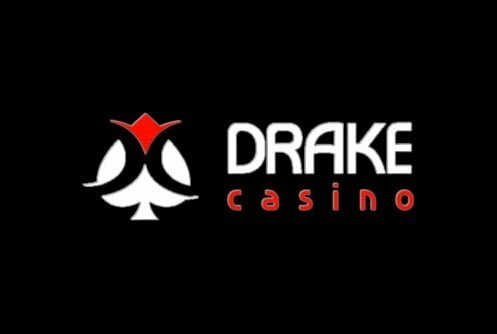 Drake Casino is another reputable gaming site for players from the United States. The operator is licensed under the laws of Curacao, Netherlands Antilles. If you don’t know where Curacao is it’s a small island situated in the Caribbean. To play at the casino you must be 21 years or older. The website of Drake Casino is very basic, I guess the operator focuses more on its games and player retention. Speaking of games, the site is powered by Betsoft and Arrow’s Edge. The former software needs little introduction and is now an industry heavyweight. 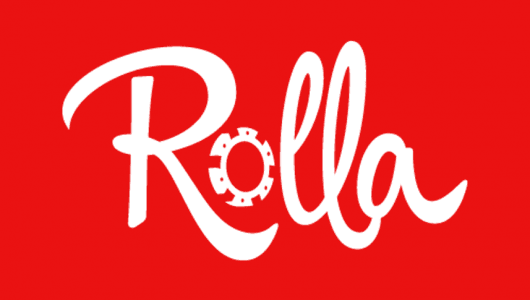 The game library’s browser-based games are divided into 5 reel 3D slots, table games, high roller tables, scratch cards and video poker. If it’s your first time at the casino you qualify for a match bonus of 100 %up to $5,000. The bonus is spread out over three deposits. I’m impressed with the bonus size but before we get all excited let’s see how the bonus terms look. 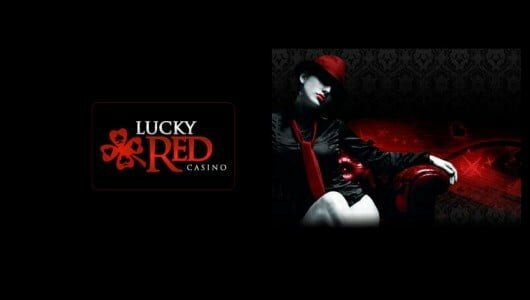 The first bonus is 100% up to $2,000 and comes with a play-through of 40 times the deposit and bonus sum (80xb). This is way higher than that of industry standards. It can be used to play 3D slots and classic slots (weighting 100%). Additional game weightings: classic blackjack, video poker, American roulette count 10% and poker games 3%. Although the bonus size looks very appealing the wagering requirement attached to it is not. I think in this case discretion is the better part of valor. If you do accept the bonus rather make a smaller deposit because the steep bonus wagering makes cashing out difficult. Players from the following countries are not allowed: Canada, The Netherlands, The Netherlands Antilles, Antigua & Barbuda, Israel, France, Libya, Pakistan, Peoples Republic of China, North Korea, Myanmar, Nigeria, Sierra Leone, Somalia, Syria, Sudan, and the following U.S. States: District of Columbia, Kentucky, Louisiana, Maryland, Missouri, New Jersey, and Washington. 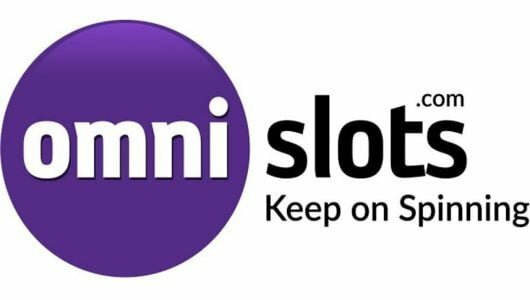 Games that hog the limelight are Betsoft’s Slots 3 Series and 3D slots. The graphics of the games are vibrant and easy on the eye; they come with story-telling themes, lucrative bonus rounds, scatters, multipliers and wilds. The Arrow’s Edge software is a new gaming vendor and offers a suite of 41 games that include slots, table games and a limited video poker variety. The game graphics in the table and video poker games are okay but it’s the slot machines that carry the day. Although they’re not as expertly crafted as the Betsoft games they contain interesting themes and flushed with free spins bonus rounds. Popular slots at the moment are Aruban Nights, Alkemors Tower, More Gold Digging and The Tipsy Tourist. I tried to play these games for free instead I got redirected to the casino’s registration page. Maybe this is something that Drake Casino must look into. As a rule of thumb, before I deposit real money I like to play the games in the free mode first. When it comes to the video poker only 8 varieties can be played. All American, Multi-hand Bonus Poker and Multi-hand Deuces Wild Poker offer relatively good odds. That said, I’m slightly disappointed as to why the operator does not offer traditional video poker games like Jacks or Better or Double Bonus Poker. The multi-hand variant favors the house significantly. If you don’t have an appetite for video poker or 3D slots, Drake offers a selection of blackjack and roulette variants, Tri Card poker, pai gow poker, red dog and many more. If you play a table game make sure you understand its variants and game rules. A mobile casino is available to mobile players. The site is mobile responsive and the games can be played on all devices be it Androids, iPhones or tablets. If you do play the graphic-rich Betsoft games make sure your Wi-Fi is on. Some of the games take relatively long to load and use a lot of data. Loyal depositers can benefit from the site’s comps program dubbed the “Drake Club”. 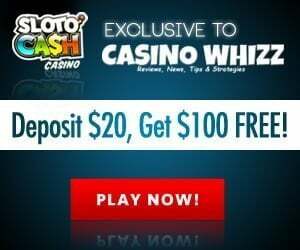 Players are automatically included upon their first deposit. For every dollar wagered points will be awarded. Points earned can be used to buy credits at the casino, buy electronic gadgets or enter a sweepstake. I won’t say that the support staff at Drake Casino is the best I’ve come across but they’re okay. Problem is they’re not as snappy, normally they respond to an email query within 8 hours. Live chat is available to players who want instant support and a toll-free number can be used by players from America. Note, live support is only available from Monday to Sunday 10am to 12am EST. The operator employs the standard 128-bit SSL encryption software to safeguard all player information. The company is also bound by a third party policy. In it it states that it will not divulge nor sell player data to any third party. TST is the auditing firm that tests the gaming suite of Drake Casino for fairness and safety. Once again the operator does not disclose the average payout percentage for all its games. Based on the game payouts I’ve read from other portal casinos the payout percentage for all the games is 96%. This is higher than the average pay out of other USA online casinos. Betsoft lists the RTP (return to player) for all the games on its website. If you have a gambling problem please visit the casino’s responsible gaming section. To find out more about the deposit methods offered click or press the ”Cashier” tab. Deposit methods that can be used are checks, Visa, pre paid Gift Card, MasterCard, Bitcoin, Quickcash, Direct Cash and e-wallets like Skrill and Neteller. The total amount that can be withdrawn per week is $5,000. The minimum withdrawal amount for Bitcoin users is $300. Withdrawals via e-wallets are instant but can take up to 24 hours. Credit/debit cards take up to 5 days, wire transfer up to 7 business days, bitcoin is instant. The minimum withdrawal amount is $100. To be honest this is a bit much because the minimum deposit to wager at the site is $25. To me it simply does not add up. A withdrawal fee between 1% and 3% will be charged for credit cards.